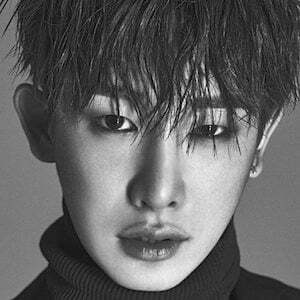 Korean pop singer known for being part of the group Monsta X. They're known for the EPs Trespass and Rush. He was part of the music competition No.Mercy, which determined who would make up the band. He was previously on Ulzzang Shidae. His involvement in the show later drew criticism when he joined Monsta X. His real name is Shin Ho Seok. He has a younger brother. Mad Clown served as one of the mentors on No.Mercy.